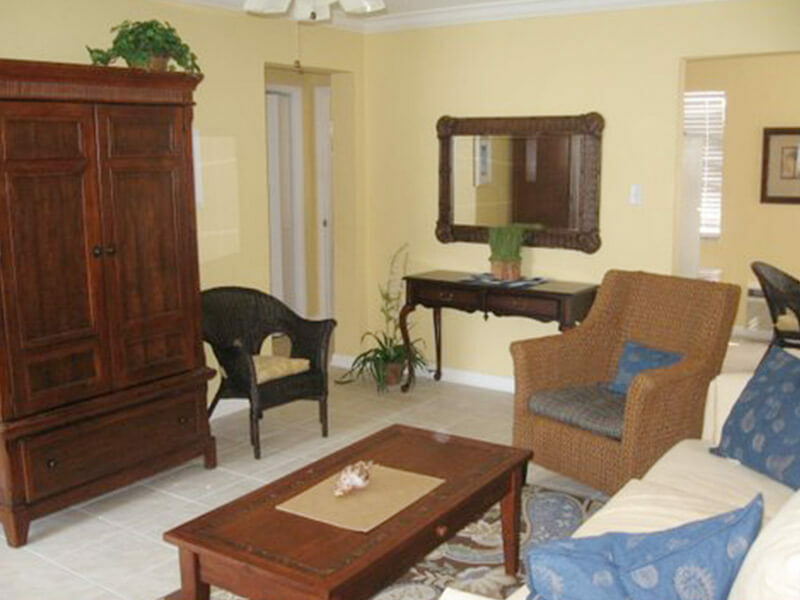 See the fabulous upgrades to our boutique condo-hotel! 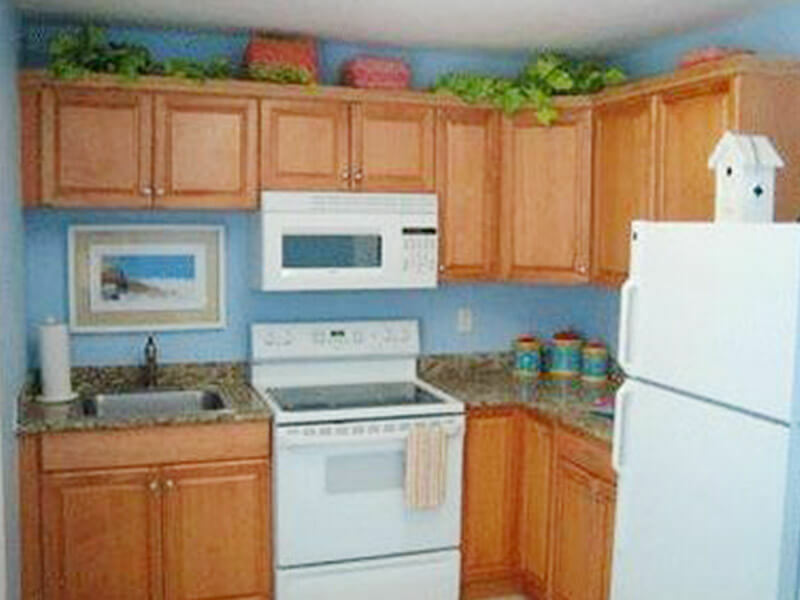 Flat screen TV’s, free Wi-Fi, upgraded grill, freshly painted units and furniture. Many new restaurants and shops have opened within walking distance from our lovely hotel. Free chairs, towels and toys for the children. Thirty second walk from one of the top ranked sand white beaches in the world ! Twenty minutes from Tampa International Airport, one of the easiest airports to arrive and depart from. Quiet end of the beach but close to all the beach activities ! Tired of arriving at your destination and being disappointed with your room? Not here! Our fully remodeled property decorated by Dale Everett Designs has beautiful Granite and Wood Kitchen and tile throughout. The rooms rival four star**** properties! You’ll never stay anywhere else again ! 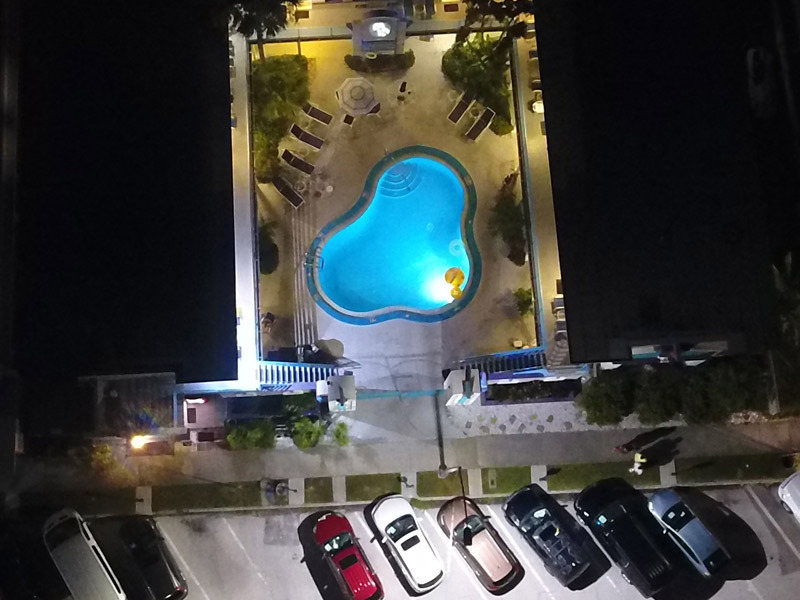 The Very Best of Clearwater Beach is at your RENTAL's door step. Heated Pool To Enjoy All Winter Long! 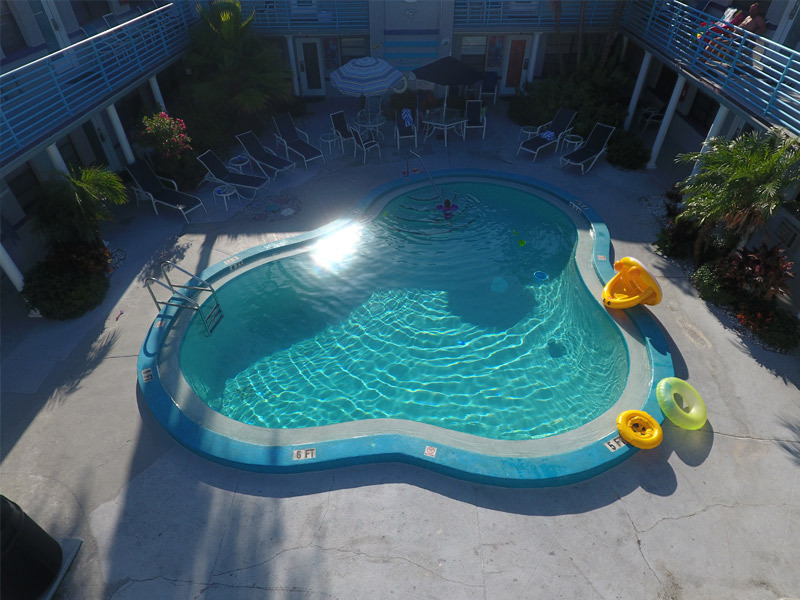 Royal North Beach is located within walking distance to the Original Frenchy's. 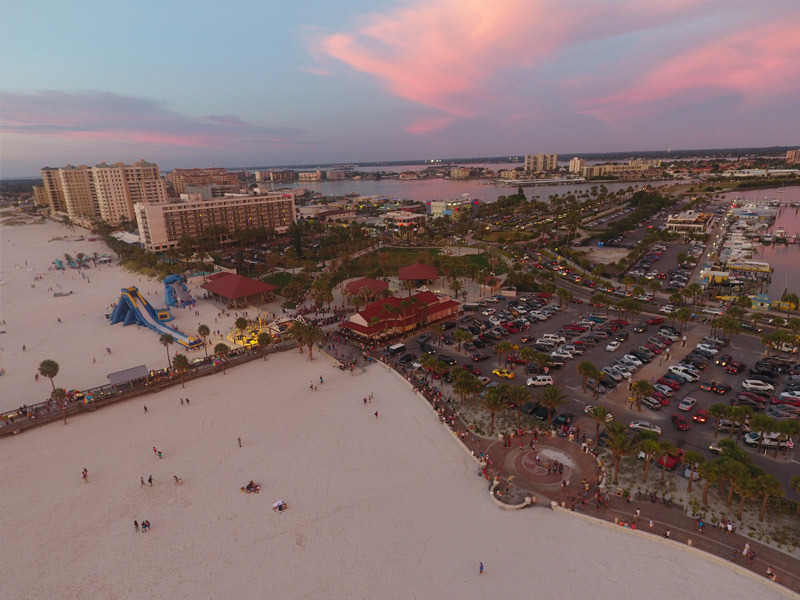 The Palm Pavilion Restaurant and the white sands of Clearwater Beach. North Beach is nestled along the exciting Mandalay Drive at Clearwater Beach. Each Condo Rental offers unmatched comforts inlcuding cherry wood cabinets, granite countertops and exquisite interior design. These rental homes offer all this at affordable prices.